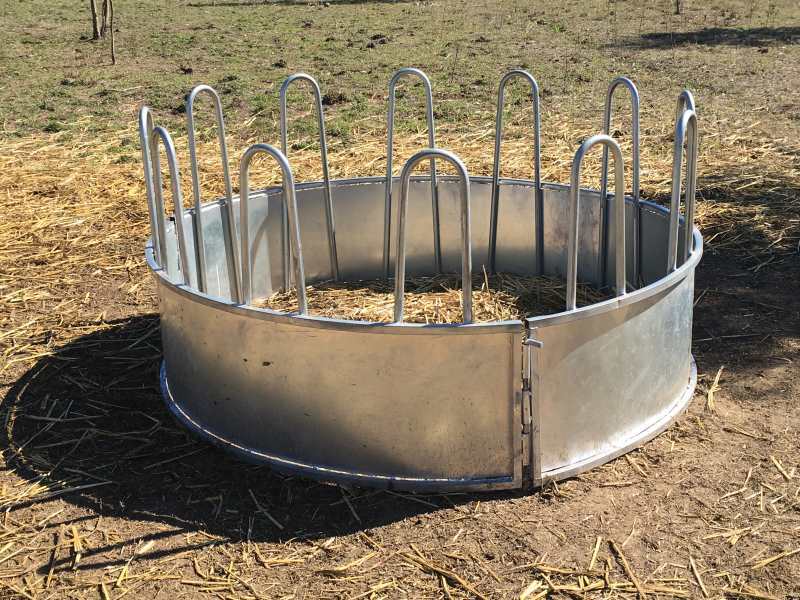 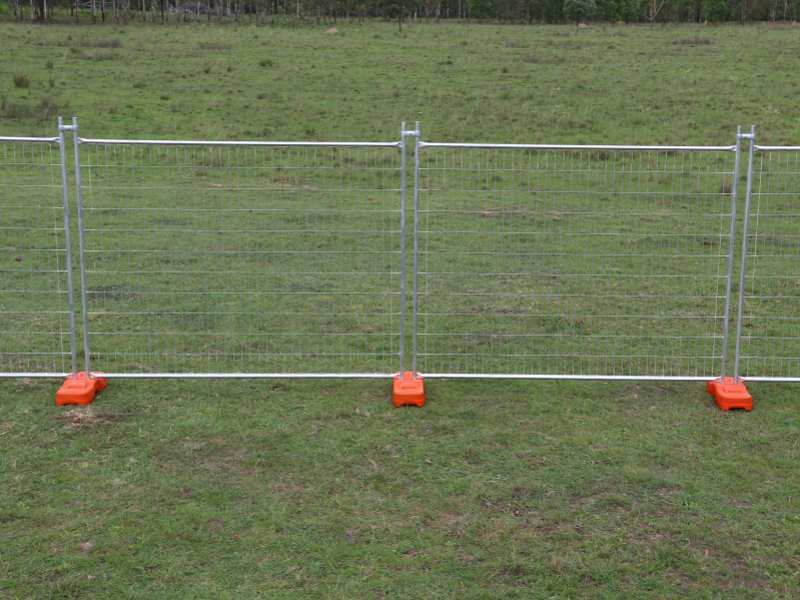 All Temporary Fencing is an Australian owned, family operated supplier of one of the largest and most comprehensive range of temporary fencing systems available throughout Australia. 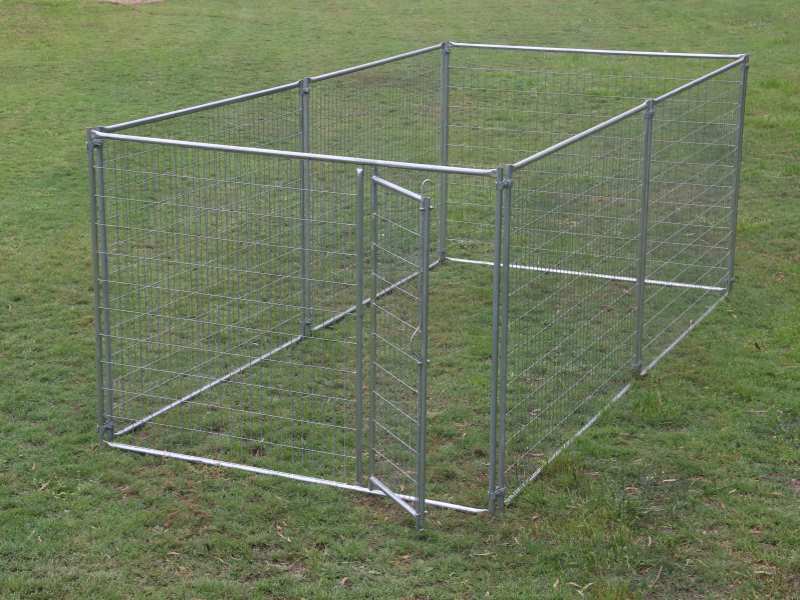 Temporary fencing is our speciality. 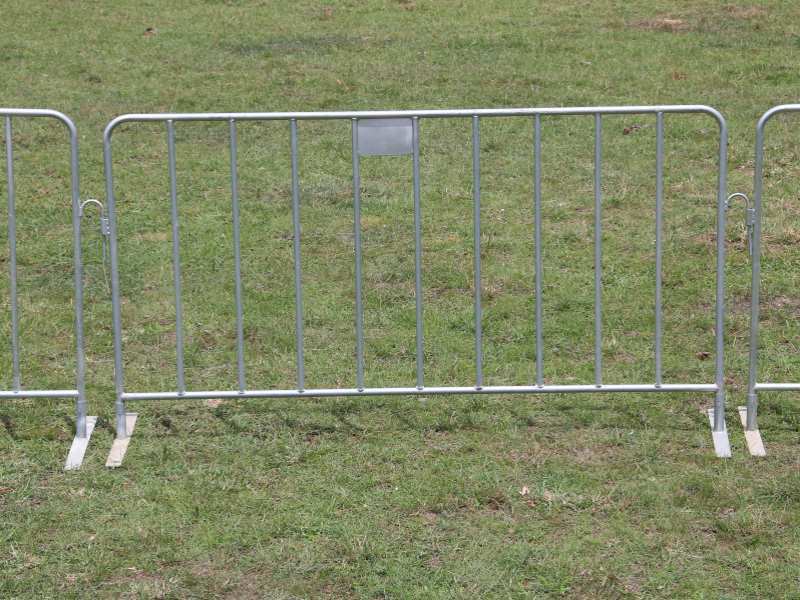 Our temporary fencing products are perfect for preventing unwanted access to any area and keeping your site safe and secure..
Alltf will manufactures and/or source a temp fence to suit your needs and project requirements. 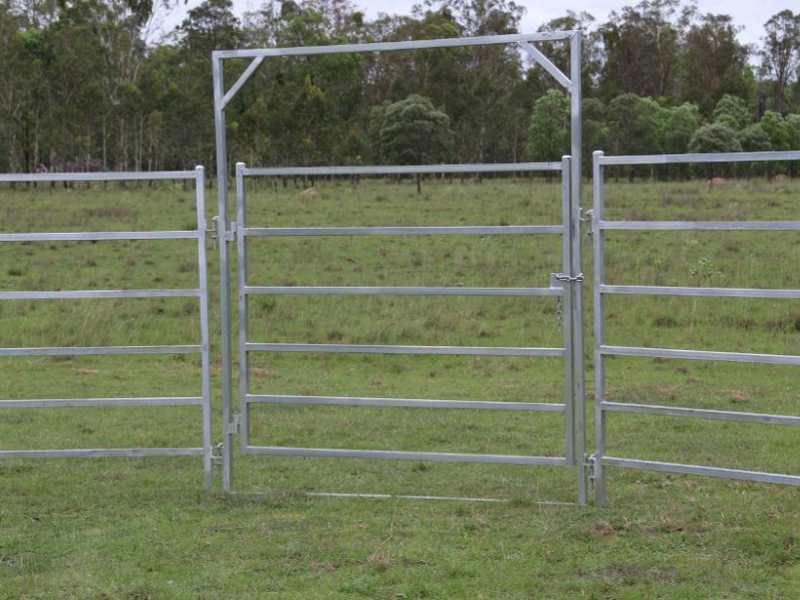 Proudly Australian Owned & Operated, serving Brisbane the Gold and Sunshine Coasts, Toowoomba and Darling Downs Regions. 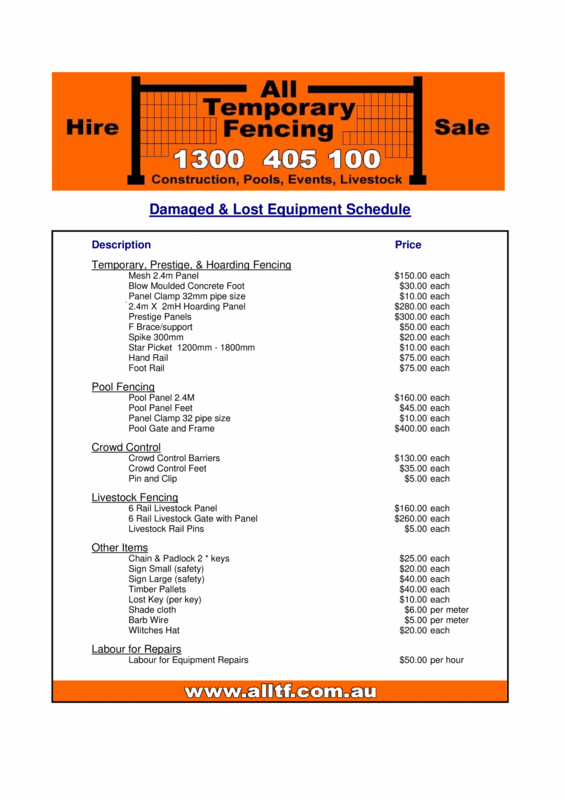 Alltf Has the resources to offer a 24hrs 7 days a week Temporary Fencing Service. 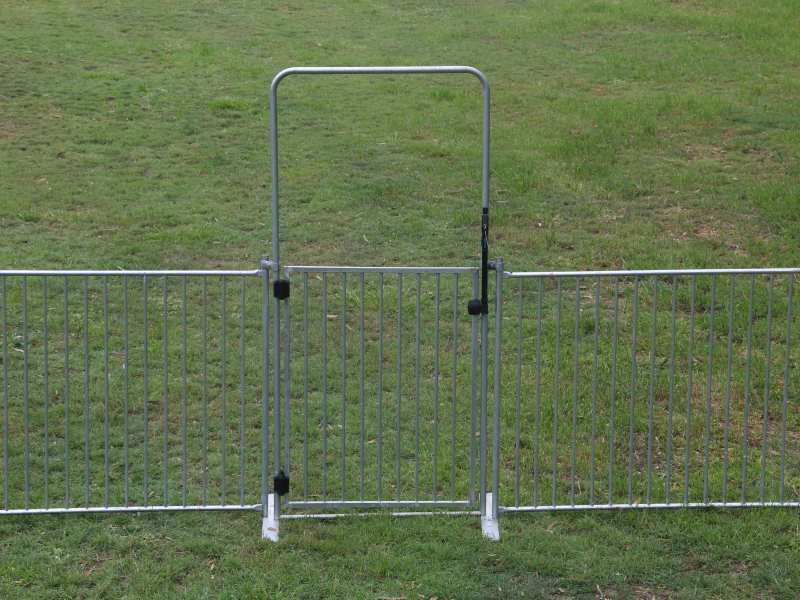 large or small projects requiring Temporary Fencing?, long & short hire available to suit your requirements.